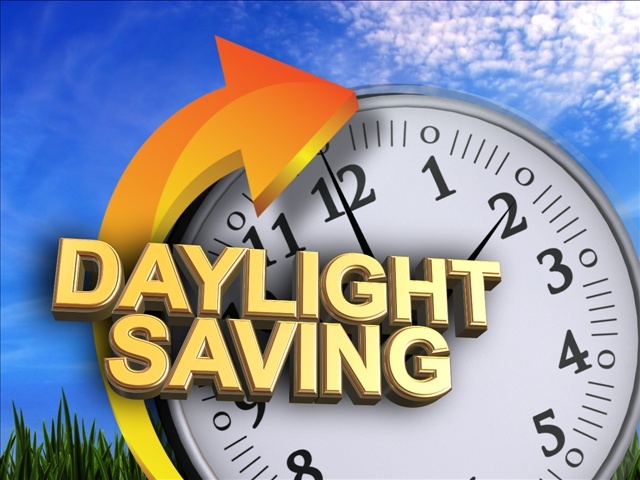 This weekend we will be springing forward ahead an hour thanks to that full filled event called Daylight Savings. Getting used to a different time can be taxing on your body and immune system. Why not give it a little extra help by ensuring your body is functioning at the best level possible by removing interference that is caused by subluxation. Get your adjustment, and give your body a fighting chance at health. 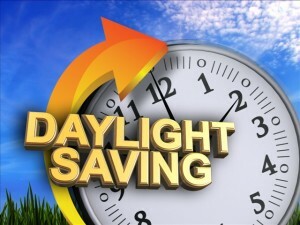 We will be closed Friday-Saturday, March 18-19. To ensure you have your supplements in time, we will be placing our orders for Standard Process and Metagenics at noon on Monday, March 13th. Do you remember the gold sheet you filled out with up to 19 names of people you felt could really benefit from Chiropractic? Maybe there is someone on your mind or heart who you feel could use really benefit from joining our chiropractic family. Why not help them spring into health by inviting them to join us for Dinner with the Doctor this month on Wednesday, March 16th at 6:30 p.m. Invite your special guest and help them take steps to take back their health at Florentine’s Grill at the Tuscany Club. Please RSVP no later than Tuesday, March 15th by noon with your menu selection. Copyright © 2016 Cooperstown Chiropractic, All rights reserved.